Taken from the song Last Christmas by 80s pop band Wham, from their final studio album Music from the Edge of Heaven (1986). 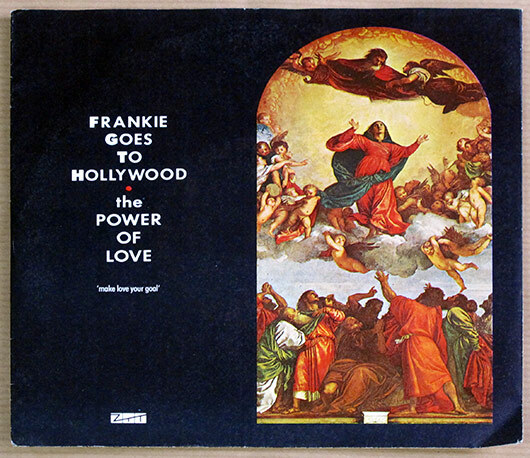 Kept off by the The Power of Love by Frankie Goes to Hollywood and Band Aid’s Do They Know it’s Christmas?, the much-loved song has regularly charted and been covered by a wide selection of artists, including Jimmy Eat World. Taken from the astonishingly successful song Careless Whisper by George Michael. Although credited to Michael, it features on Wham’s second album Make it Big (1984) and topped the charts in countries including the UK and US.